From Three Settings of the Moon. Composed by Ron Nelson (1929-). BH Secular Choral. American, Contemporary, Classical. Octavo. 12 pages. 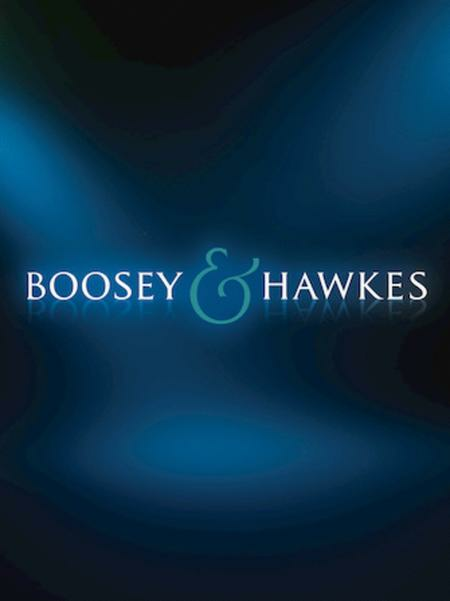 Boosey & Hawkes #M051461004. Published by Boosey & Hawkes (HL.48003947). Scored for 2-Part chorus, piano, melodica, marimba and percussion. Duration: ca. 4:00.